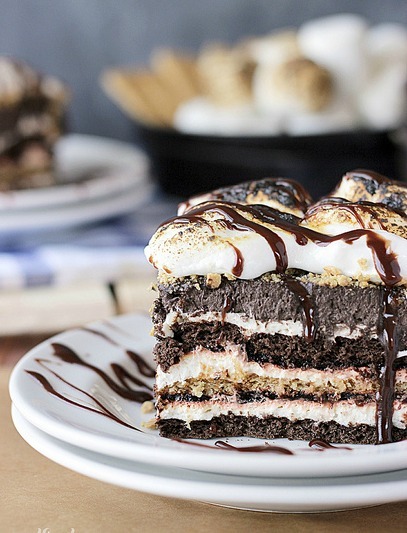 S’mores are an iconic summertime treat, though who doesn’t love them all year long? 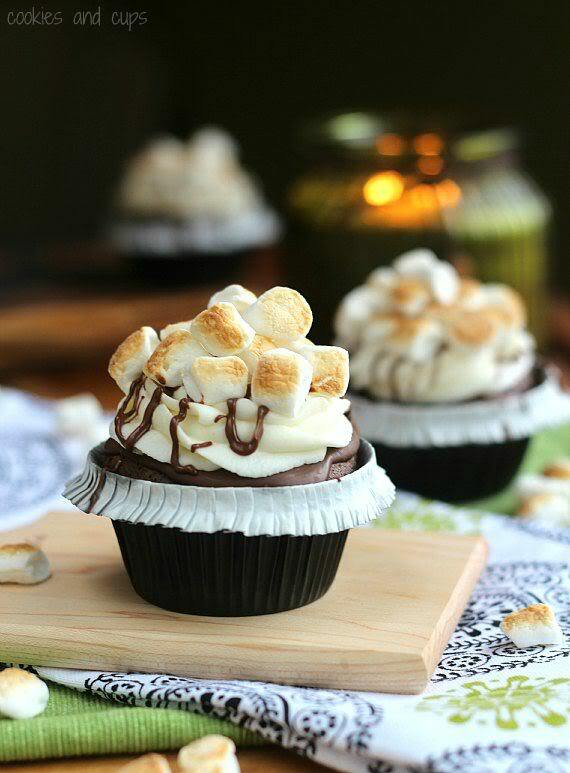 The crunchy graham crackers sandwiching the mouthwatering melty chocolate and all that ooey-gooey marshmallow – my tummy is rumbling already! This is a flavor combo my family and I love. 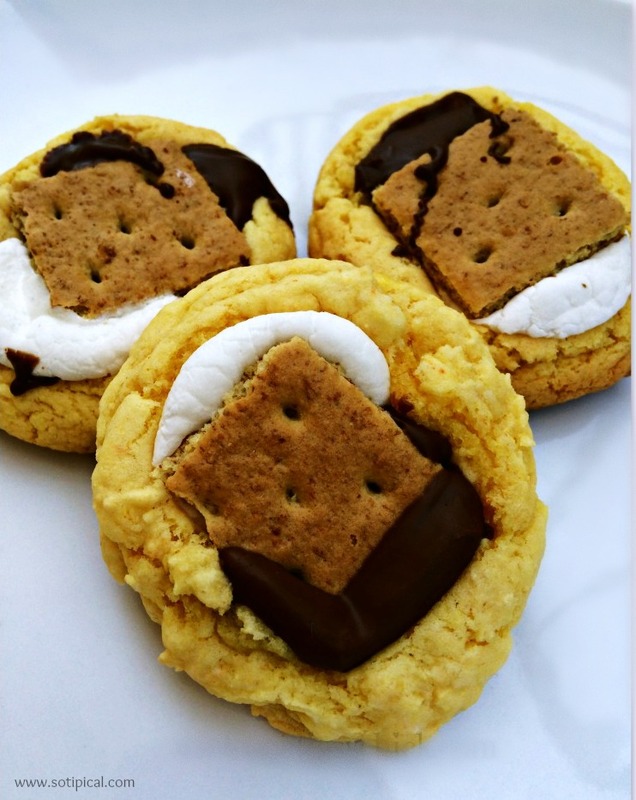 So what better way to treat my fam, than with delicious foods inspired by s’mores. I put more than 20 items on this list and honestly, it’s like a sweet tooth bucket list! I was surprised to even find some recipes suitable for breakfast! Granted, these aren’t the kind of breakfasts you’ll want to serve all week long, but hey! Special meals are awesome surprises throughout the year. The s’more doughnuts or smoothie bowl is sure to start the day off with a bang. For me, I want to make the s’mores dipped strawberries. It’s the most heavenly combination of foods I love. When I have a plate of those in the fridge, it’s going to be hard for me to stay out of them! 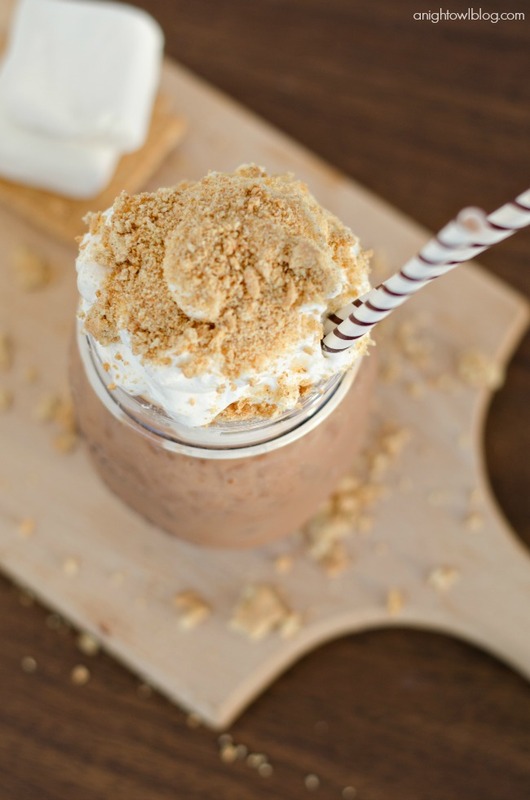 What’s your favorite way to enjoy a s’more? 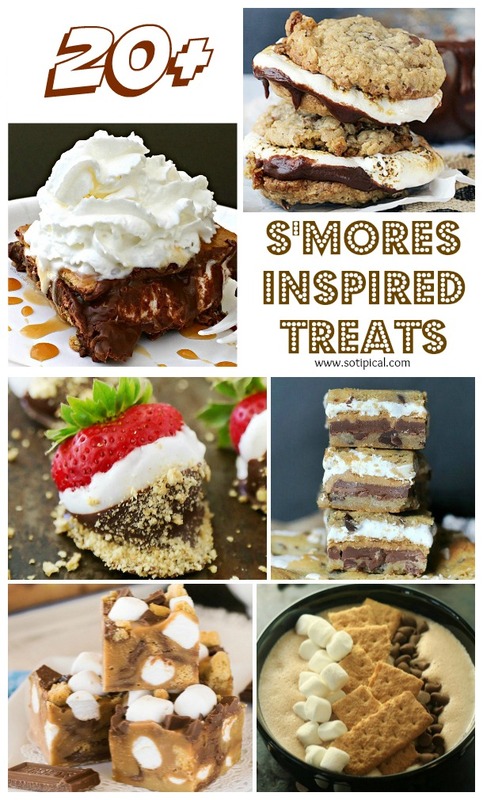 And which one of these amazing Smores Inspired Treats will you try first? Let me know in the comments!